Wingspan 27-35 mm. 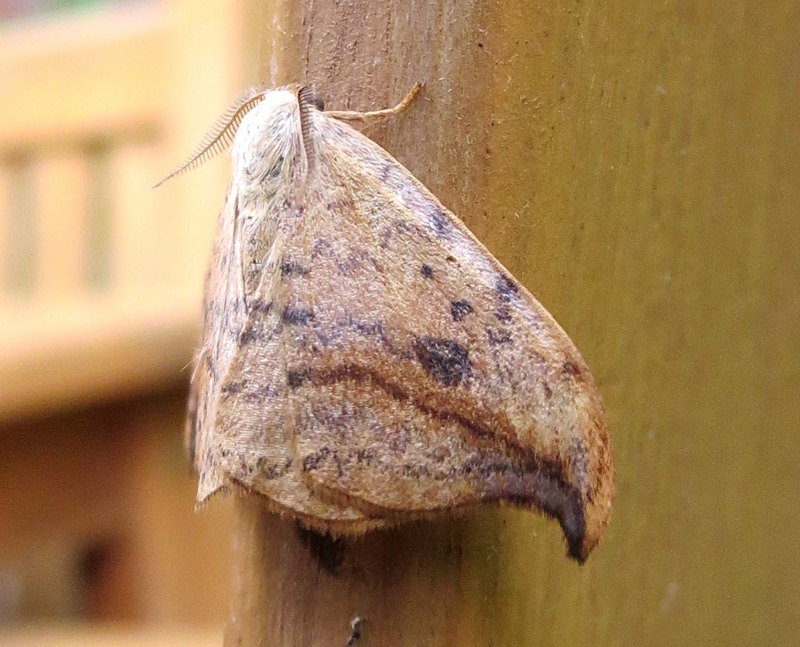 The largest and commonest of the 'Hook-tips'. 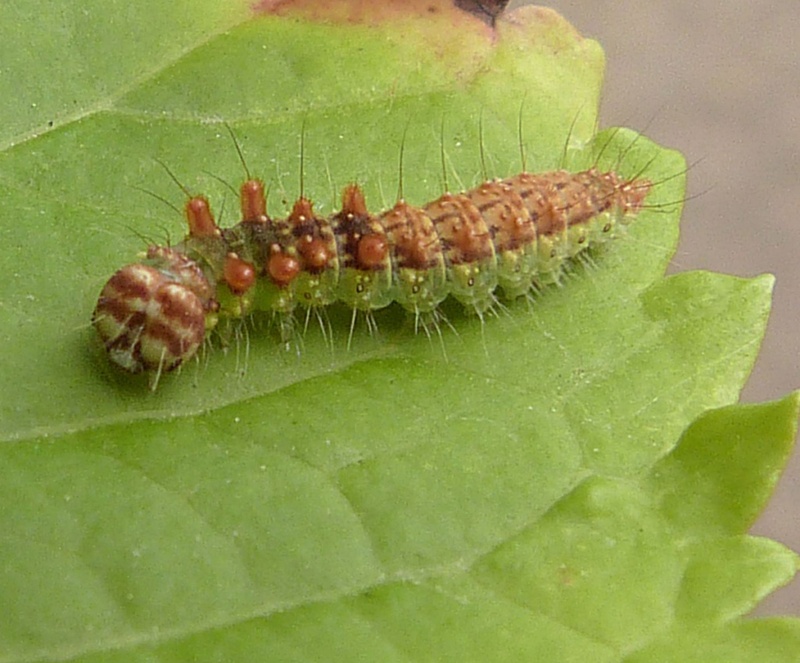 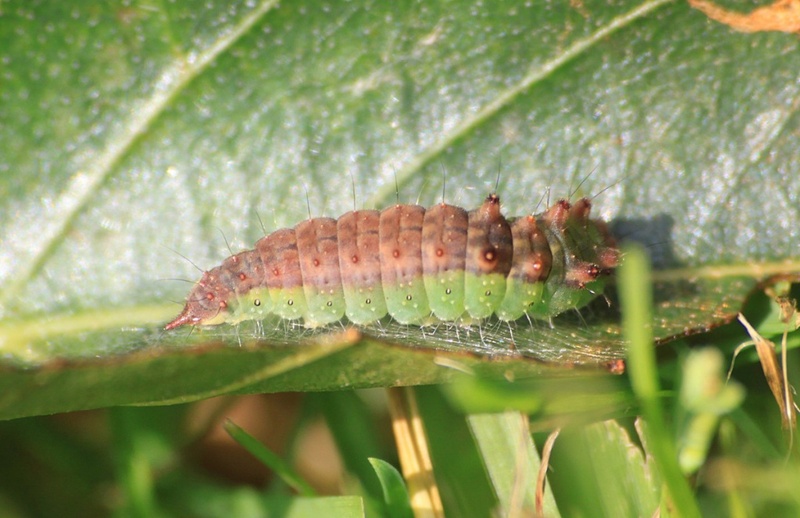 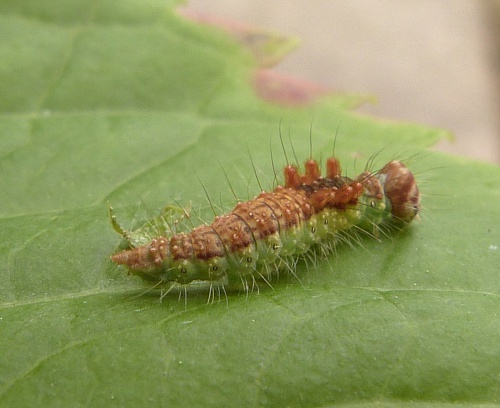 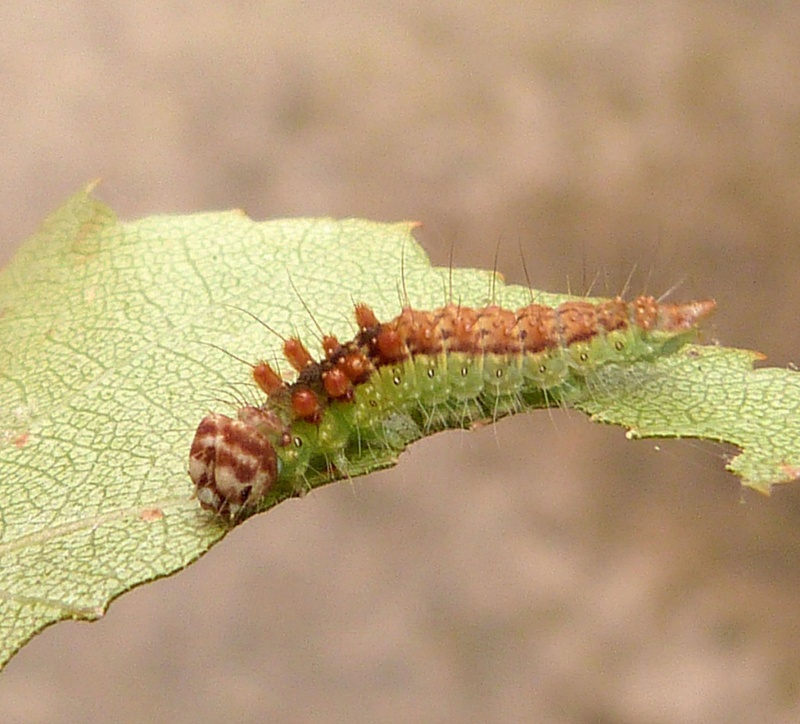 The larvae feed usually on Birch but sometimes on Alder. 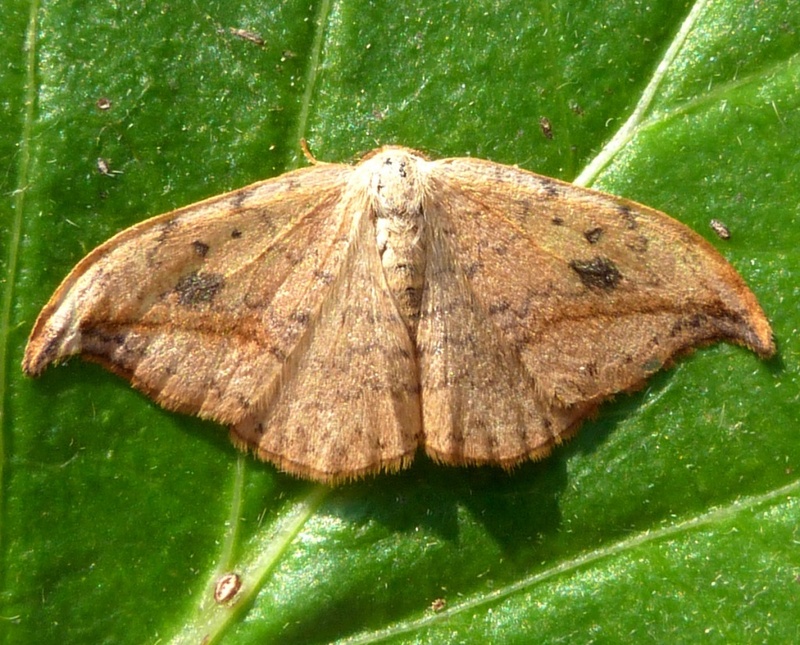 Fairly frequent and found over most of Britain. 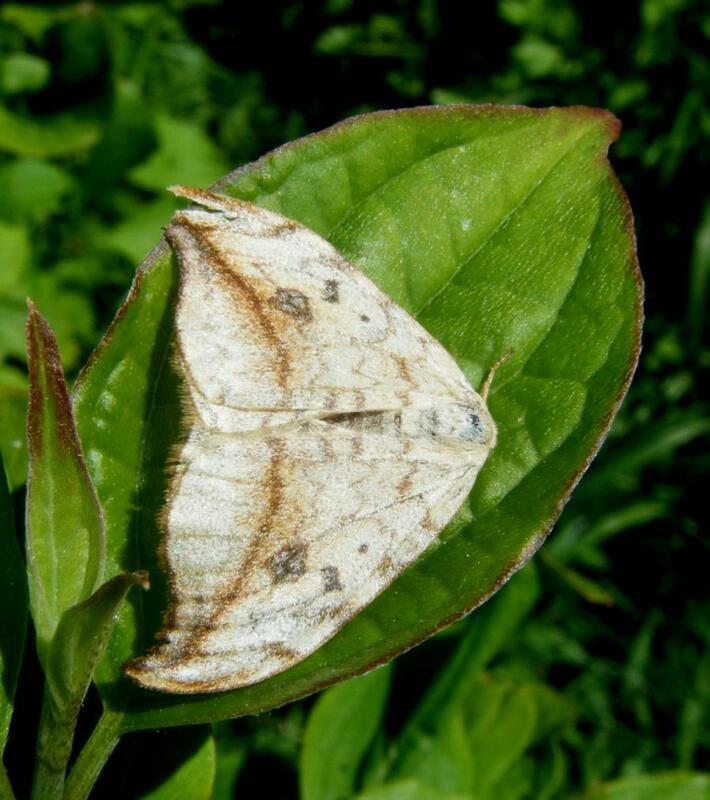 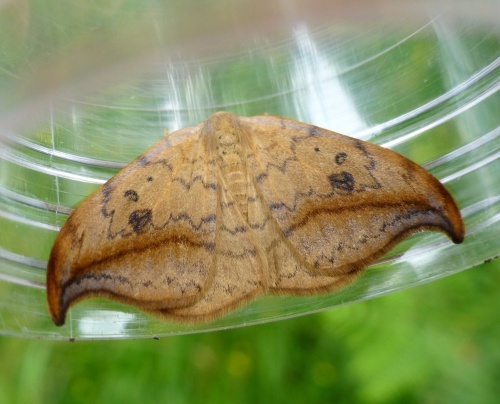 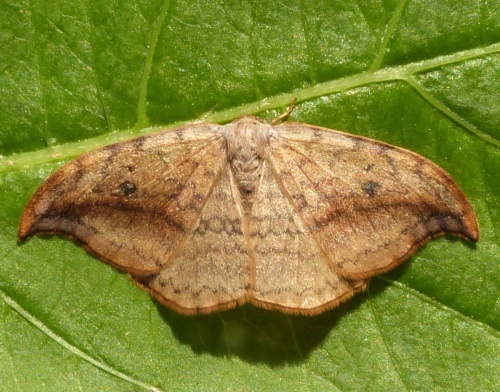 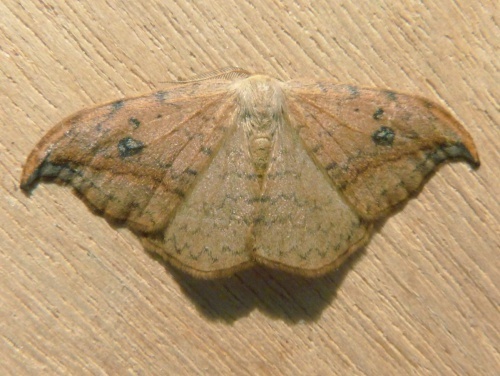 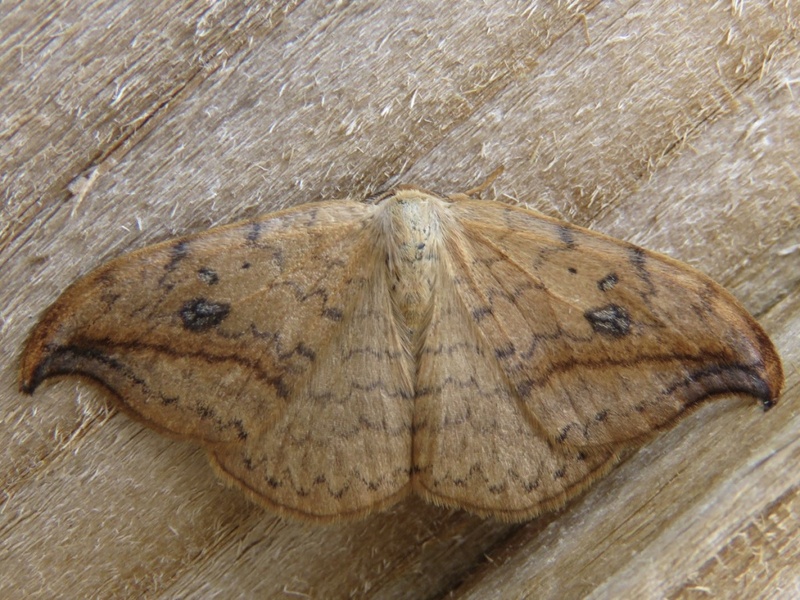 In a recent survey to determine the status of all macro moths in Britain this species was classified as common.